Corsica is an island abounding in beautiful locations. While your sun-drenched villa terrace or hotel pool might be the focus of your stay, be sure to explore further afield during Corsica holidays. From secluded bays to vast ocean-sprayed clifftops, the granitic drama of mountain passes to the gentler drama of the maquis-covered hillsides, romantic Corsica will fill you with memories. 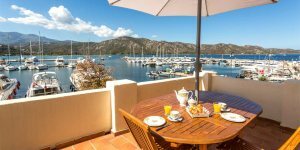 We have a superb range of personally selected apartments across the island, many with spectacular views and privileged locations of Corsica. 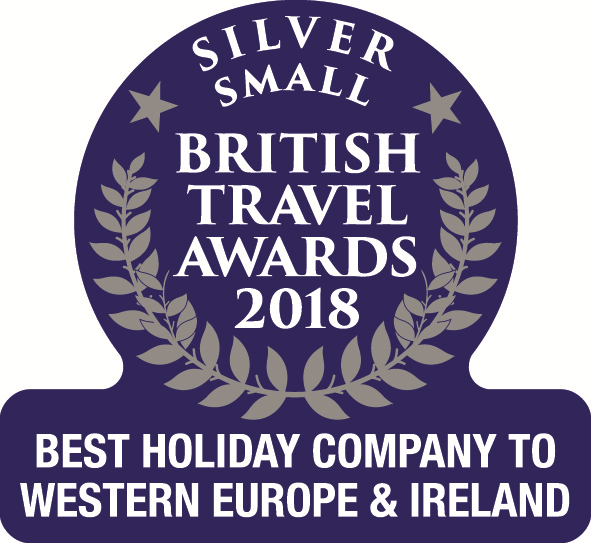 We have a growing number of hotels - from boutique to luxury - right across the island and they're a brilliant way to explore some of the wonderful towns and cities. We have a fantastic collection of villas awaiting holidaymakers. Enjoy the luxury of your own private pool, a great location, good facilities and so much more. Corsica possesses something indefinable and part of that is its warm, romantic air, something to do with the island's history, its remoteness and the stunning landscapes. What better place to spend a honeymoon, either luxuriating in a private villa or perhaps exploring further afield and staying in a few hotels dotted around the island during a holiday to Corsica?